This is the the first question I get from 82% of couples and its because most people are not sure why else to ask. We are happy to let them know pricing starts at around $995 for 4/hrs for the basic DJ service with a promo down dancefloor lights. We as event professionals need to learn more about your wedding, party, & vision to help bring it to life! At first everything is very overwhelming, bit the right call with the right company will make you feel much better of they are working to help you Vs sell you. 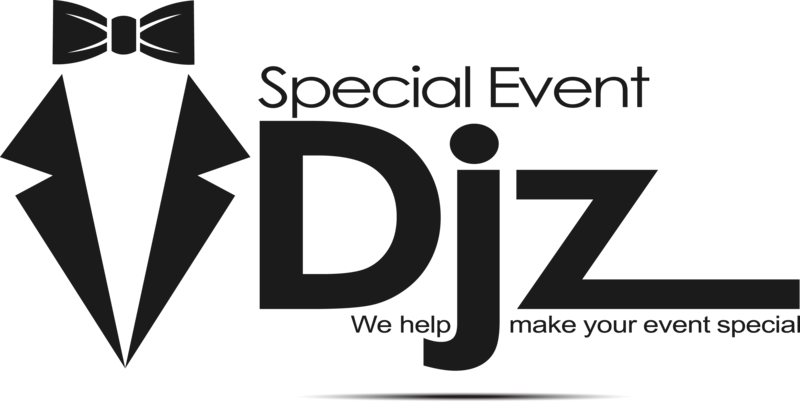 At Special Event Djz our goal is to educate our future clients and help them make the best decision for themselves. This process may take a little longer but we believe in giving everyone what they want as it is usually a little different. Give us a call today so we can bring your vision to life! This entry was posted in DJ, Pricing. Bookmark the permalink.